We have all been there, in the middle of a design project that seems stale, boring, no end in sight. What do you do when you get there? What do you do when you hit a plateau? How do you create and engineering breakthrough? Our boy Tony Robbins sheds some light on how to approach a plateau in life that can be directly related to engineering and design. Engineering and design can sometimes feel like a stick that is stuck in the mud — immovable and hopeless. Do you ever get that uncomfortable feeling that nothing is changing? Nothing is evolving? It’s enough to create a depressive state in almost anyone. But, feeling stuck and having progress are not interdependent. You can only have one at any given moment. The moment the feeling of progress stops we feel stuck — and miserable — because ultimately, progress is the key to happiness. There are three reasons why we get stuck in the first place, and sometimes it’s a combination of the three. Bad physiology reinforces negative feelings. As Tony says, “Motion creates emotion.” Changing your physiology means changing your mental state and breaking your negative patterns. 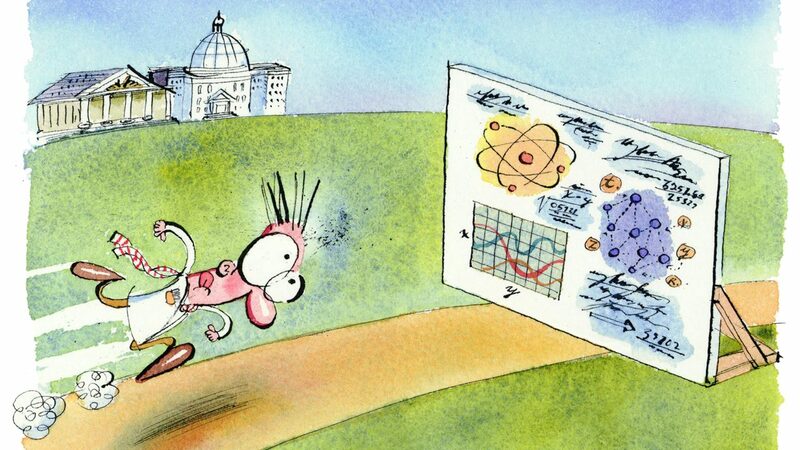 Great physiology therefore leads to great emotions, and that is one of the keys to getting unstuck. Foster a positive mental state and get unstuck by changing your physiology! At StoneWall we use multiple ways to change our mental state from negative to positive, the main one being prayer. Another one that works is taking our design plateau outdoors. We will either go for a walk or have a design meeting outside to change our surroundings, which changes our state of mind from negative to positive. We also look to people who have changed their own state of mind in the past, the Stoics. 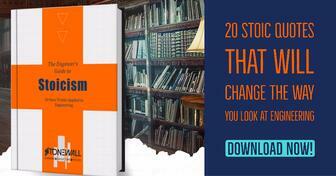 Check out our top 20 Stoic Quotes we apply to engineering. One reason we feel stuck is because we’re focusing too much on the past — or too much on the future. But thinking incessantly about the future or the past won’t change anything. We only really have the power to change the present moment, so that’s where our attention should be. Wishful thinking about what could have been or what should be has never worked for anyone. What is the one thing I can do right now to change the momentum of this design? What is the one thing I can add, or remove, from this design that would open a door for innovation? What would an non-engineer do in this situation? Why do some people achieve engineering breakthroughs that take them to the next level, while others do not? What is the difference between a master and a dabbler, a doer versus a talker, professional engineer or poser? The former group are determined to dig deep to find the answers they need to overcome their plateau. At StoneWall Engineering we find different ways to dig deep to find the engineering breakthroughs our customers desire. It all starts with being vulnerable and being humble enough to know that we don't have to have all the answers. We dig deep by asking the right questions and using unconventional problem solving methods. What to know more on how we problem solve? 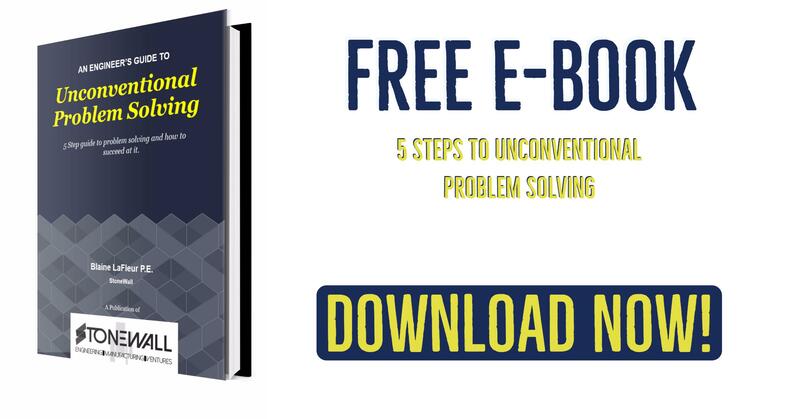 Download our Free Problem Solving E-Book! Tony Robbins: What to do when you've hit a plateau?